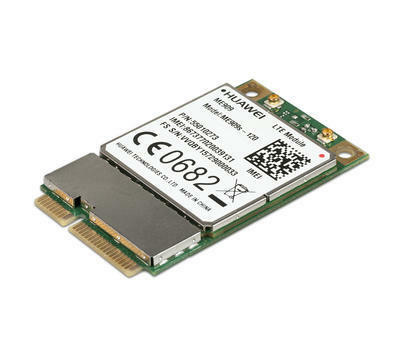 Mini PCIe MU709 is a variant of MU709 in the standard Mini PCIe version. 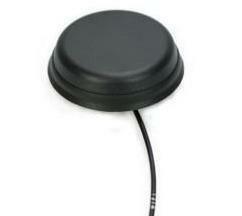 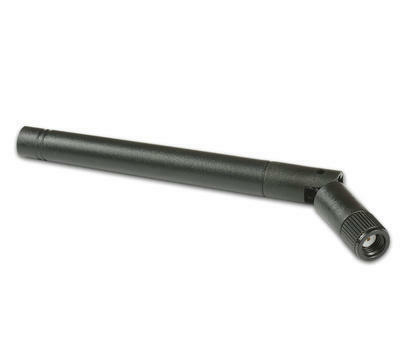 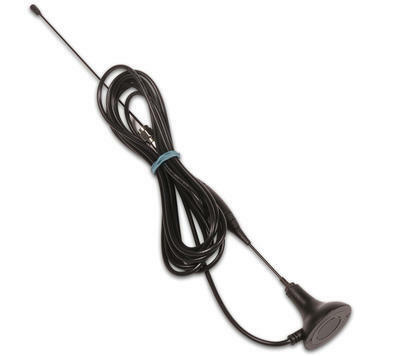 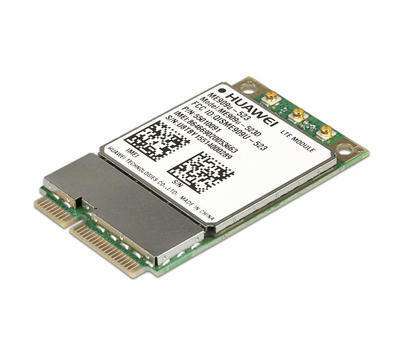 It is a high-quality HSPA + module, which is designed specifically for industrial M2M applications such as telematics, vehicle monitoring, mobile payments, industrial routers, security monitoring and industrial PDA. 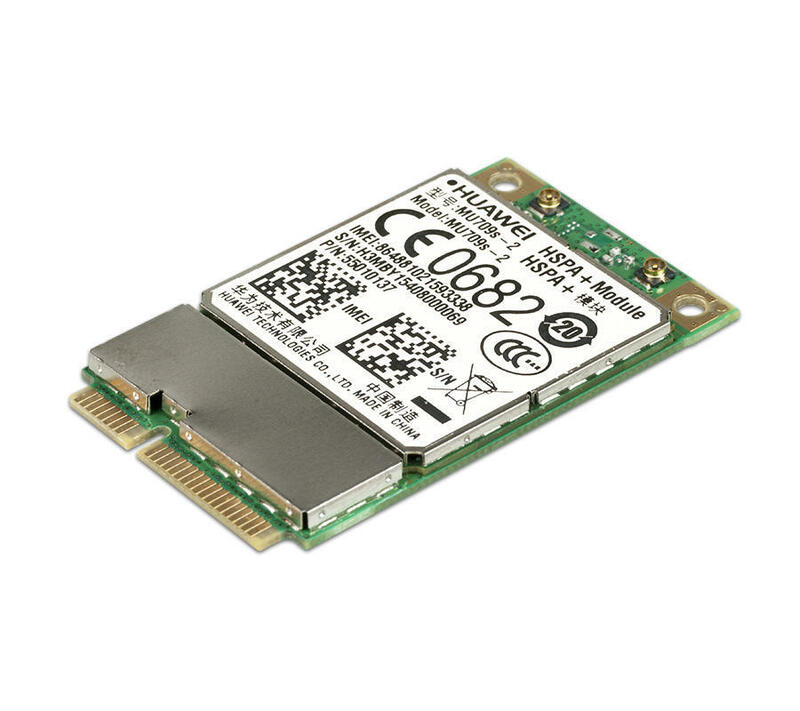 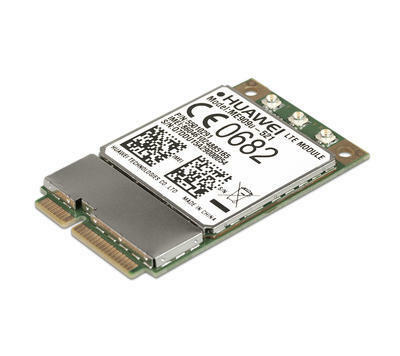 MU709 Mini PCIe supports data rates of 21.6Mbps download and supports data and voice services within the worldwide GSM / GPRS / EDGE / WCDMA / HSDPA / HSUPA / HSPA + networks.Modul support advanced features such as integrated TCP / IP stack (IP, TCP, UDP, SSL, HTTP, FTP, SMTP), FOTA, jaming detection, CMUX, SSL, eCall, Huawei extended AT commands, cell lock, network monitoring, DTMF decoder, bit rate adaptation, multi PDP, swap SIM, etc. 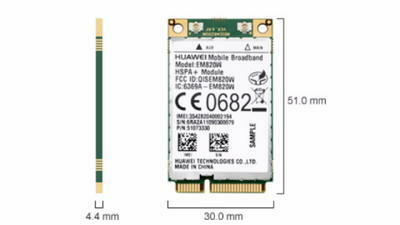 MU709s-2 Mini PCIe (UMTS / HSPA + 900 / 2100MHz), the European and Chinese markets. 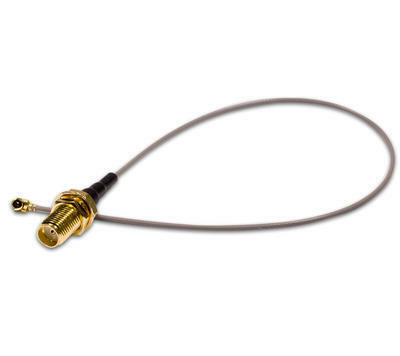 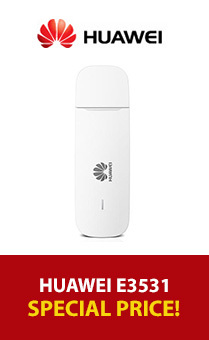 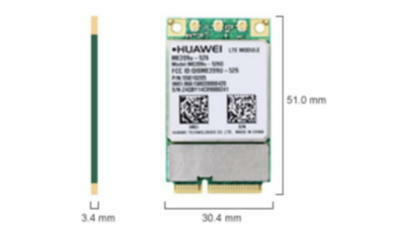 MU709s-6 Mini PCIe (UMTS / HSPA 850/1900/2100 MHz +), Asia-Pacific, Latin America market.